Innovative green technologies bring clean, healthy, great-tasting water to your home or office while protecting the environment from dangerous chemicals & additives. Our saltless water softener is an effective, easy-to-maintain, money-saving solution! Every ounce of water is treated – no wasted water! Anti-scale technology – reduces time spent scrubbing scale build-up from showers, dishes, etc. Protect plumbing systems & appliances. Replaces all tap/fridge/jug filters & water softeners. Highly economical – saves you money! All of our water softeners are manufactured in Weston, WI. 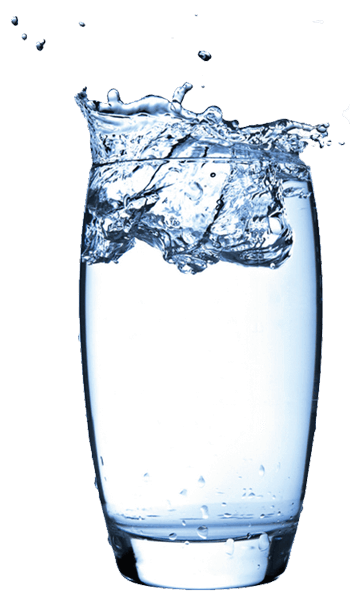 Get clean water the natural way with a Saltless Water Softener System from U.S. Water, LLC today!